Gaming is all about the moment – finding the right choice of game to suit your current mood and then enjoying it as much as you can. For some, there’s nothing better than kicking back with a memorable retro classic and reliving exactly why that game remains so popular after all these years, and luckily for Windows Phone 7 owners there are several major retro titles available for Windows Phone. If you’ve been looking for games like Tetris or Pac-Man or even just 8-bit or 16-bit style games (as opposed to actual games brought up to date) then hit the Windows Phone Zune Marketplace! With an Xbox LIVE account on your Windows Phone 7 device, not only can you take advantage of some top retro gaming action, you will also increase your Gamerscore as you unlock achievements! Pac-Man is one of two main retro gaming titles, and playing the game should cover you in waves of nostalgia as you recall the pill popping, ghost munching, maze searching experience from yesteryear. 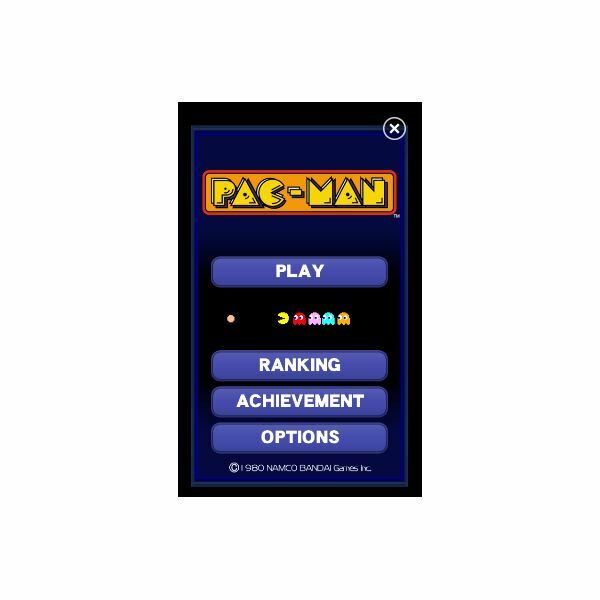 Taking advantage of software controls on the touch screen, Pac-Man is delivered to Windows Phone 7 in pretty much the same state you last saw it, dropping the stylings of any of the 3D versions or Ms Pac-Man in favour of the retro classic. Sadly the game isn't up to much, with sticky controls, much like the arcade machine original! If you like your retro titles to be really "old school" and genuine, however, Pac-Man can be purchased for £3.99 (UK price) from the Zune Marketplace, with a free trial available. By contrast, Tetris is a game that really takes the original idea of lining up oddly-shaped tiles and brings it right up to date. The old retro stylings are there, like the theme tune and the idea that shuffling tiles around is somehow important, both of which contribute massively to the addiction level. Where this game really works, however, is in the way it updates the traditional gameplay of rotate-and-drag to bring the shapes into their required space and lets you take advantage of the touch screen to almost physically drag them into position. 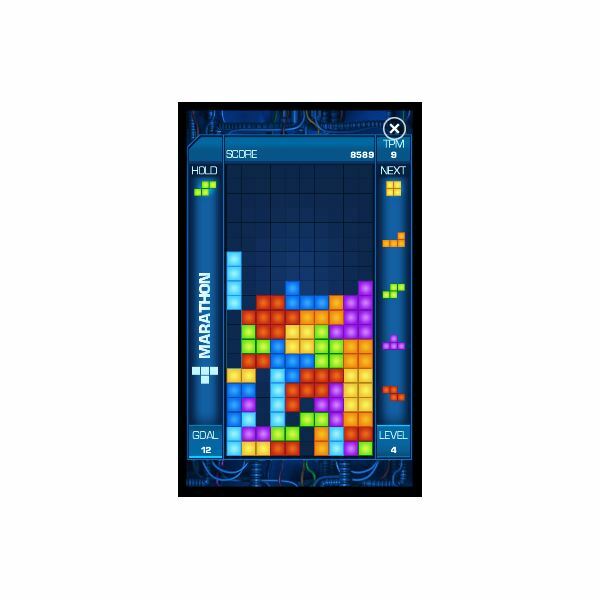 Available from the Zune Marketplace, Tetris can be purchased for £3.99, or you can try it first for free. If you don’t have an Xbox LIVE account, worry not – there are plenty of retro-style Windows Phone games available to download from the Zune Marketplace. 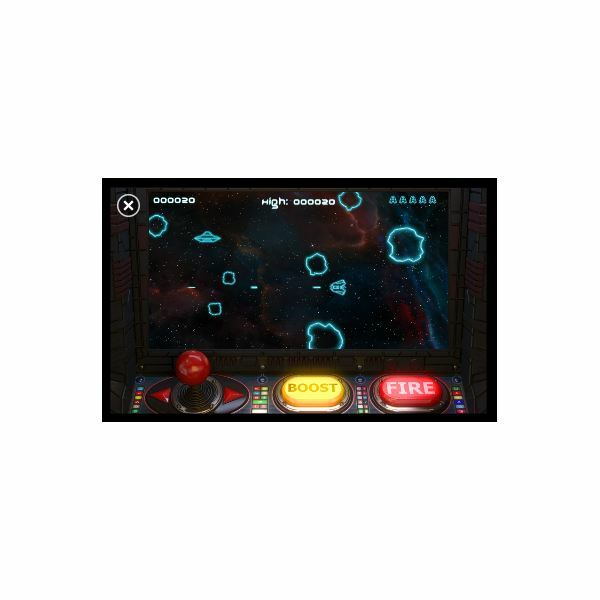 AstroBlast (right) is a very retro, traditional space shooter in the mold of Asteroids, where you have a spaceship in the center of the screen that you manipulate clockwise or anti-clockwise to blast and avoid the incoming asteroids and UFOs. Available for just 79p (UK price) the game is a successful update of the arcade classic. If platformers are your thing, Alex the Alien might be for you. Featuring a little green alien (called Alex…) you must negotiate your way through the shafts and caverns of an Egyptian pyramid while watching out for traps and the questionable help of a Mummy. Designed to look like an 8-bit game, Alex the Alien can be downloaded for just 79p. Available for just 79p, Break the Aliens is an ingenious combination of Space Invaders and Breakout. It should come as no surprise to learn that the game requires you to bounce balls off wave after wave of alien invaders, looking out for powerups that are dropped. Retro-style 8-bit graphics complete the gaming experience – this is lots of fun! Finally for those of you who prefer shoot-em ups, Aviator Arcade (pictured) evokes the spirit of 1941 Counter Attack and puts you in charge of a WW2-style bomber. The aim is to fight your way through wave after wave of enemy fighters and super-fighters, picking up powerups and bombs to reach the ultimate goal – bomb the battleship. 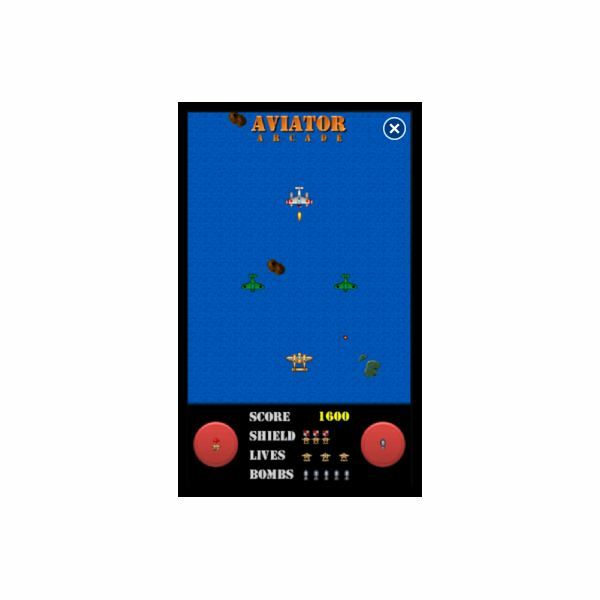 Best of all, Aviator Arcade is totally free! All references and screenshots from Windows Phone Zune Marketplace.